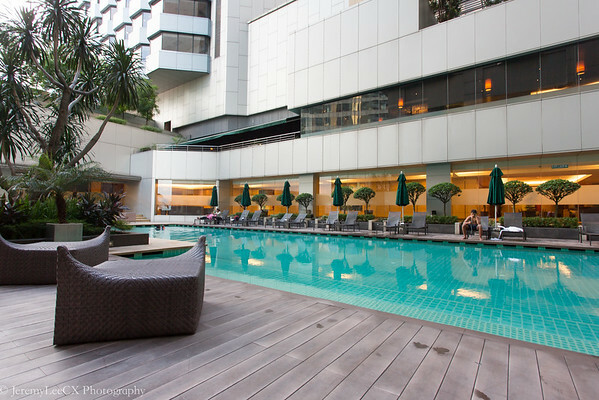 DoubleTree by Hilton, Kuala Lumpur is one of my favorite properties in the city, having stayed here trice in 12 months, I returned to the property once again during my recent trip to Kuala Lumpur. 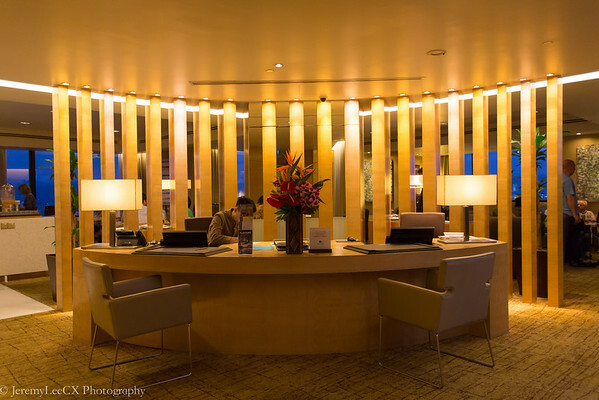 The property offers great value for points redemption which goes from 10,000 HHonors points per night. 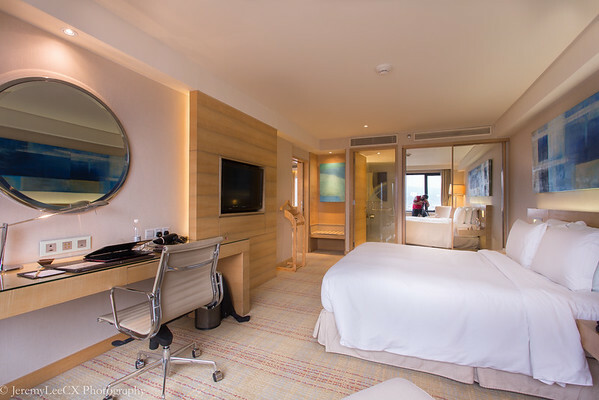 During my previous stay, I reviewed the Terrace Suite and during this stay, I was given another sweet upgrade to the Terrace Suite with accompanying Executive Lounge benefits. 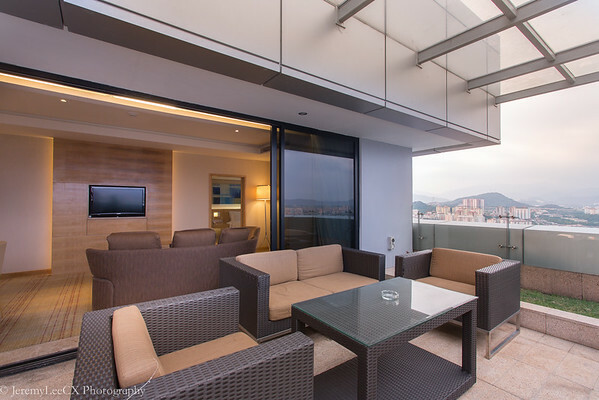 There are only 4 of such suites in this property and each suite is unique with a different living room/balcony configuration. 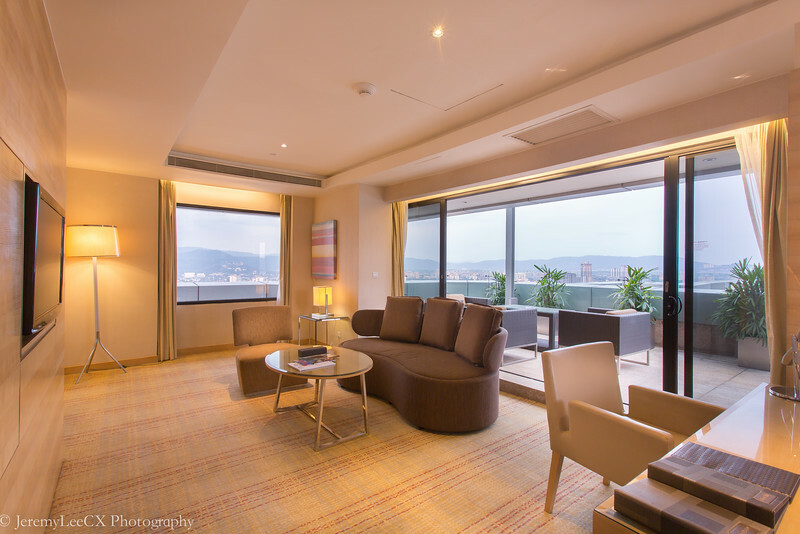 This Terrace Suite is spacious, and is easily 100sqm in size. 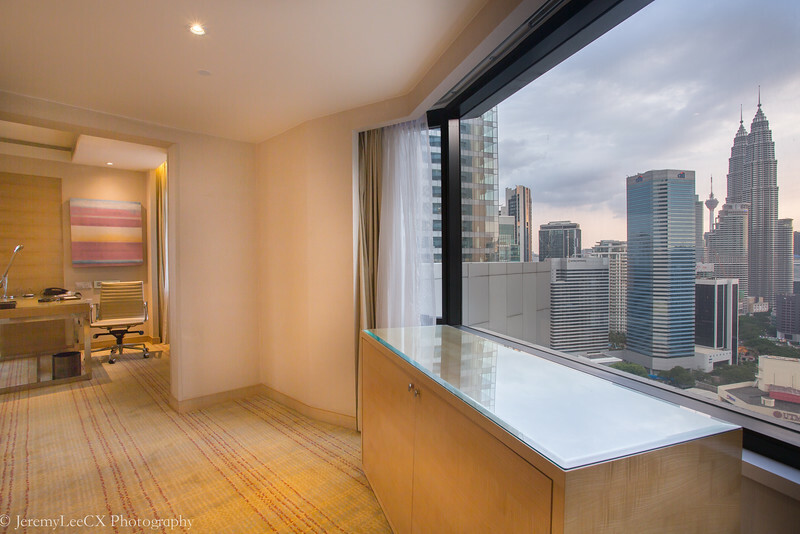 The view of the commanding Petronas Twin Towers is the first thing that caught my eye as I entered the suite. 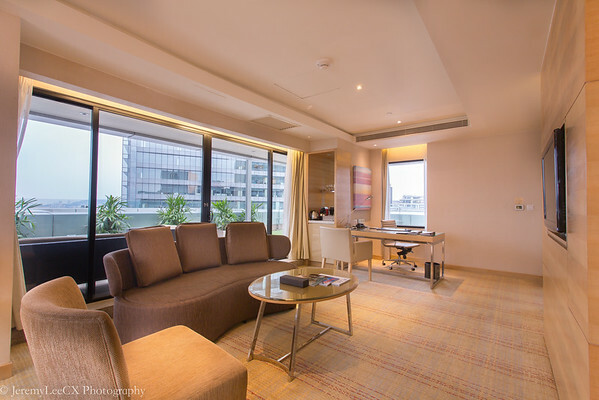 The suite has a spacious living area, easily able to accommodate a party of 4-6. a standard workstation with ergonomic chair, not forgetting the spacious balcony that features an outdoor sofa and sitting area for 4. 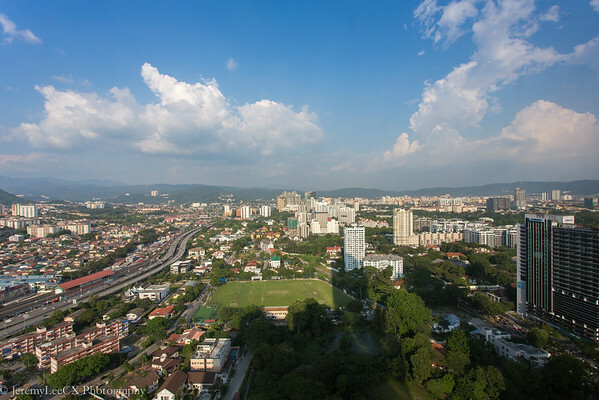 The outdoor area offers great view of not just the Twin Tower and also the surrounding Jalan Ampang area and views of the Genting Highlands range. 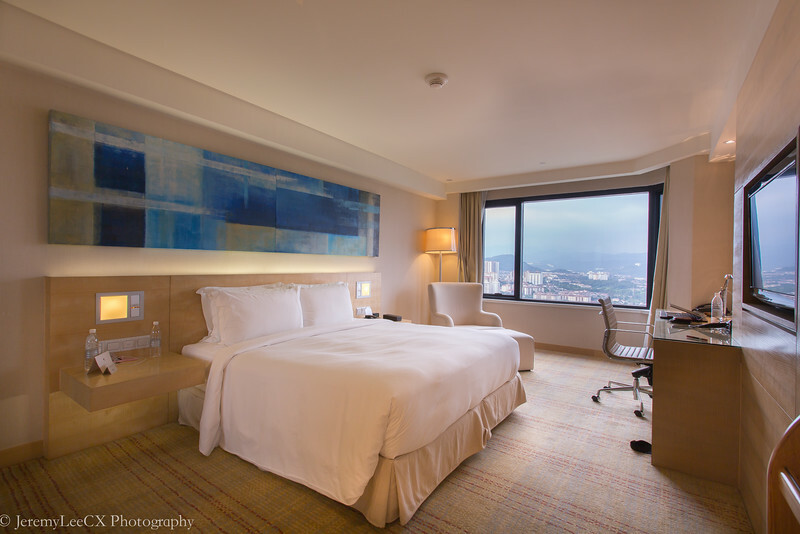 As every DoubleTree by Hilton property, the bedroom features their signature "Sweet Dreams" bed which is not too firm and has a slight "sink in" feel which matches my preferred bedding configuration. 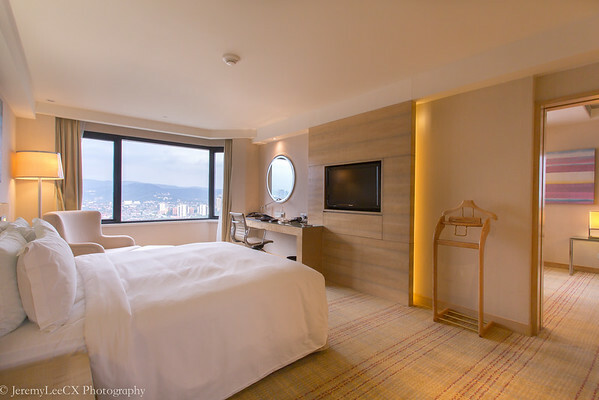 The bedroom has also views of the Genting Highlands and features an en-suite bathroom with luxurious rainfall shower, deep soaking tub and single vanity area. They also offers in-house amenities from AromaActives. During my stay, I dined at Tosca, an Italian restaurant, helm by chef Filippo Guinta. It was awesome, they served real authentic Italian food and I was simply blown away by the Carbonara (No there is no cream sauce), and the chocolate tortino. Read my review of Tosca here. 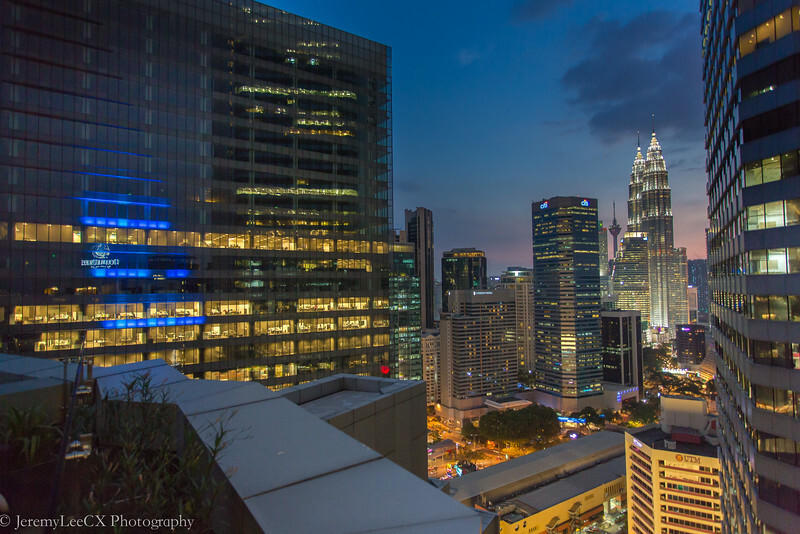 The suite experience was awesome, it felt like a true vacation, being able to have a drink at the balcony whilst enjoying the cool evening breeze and admiring the great view of the Petronas Twin Towers.